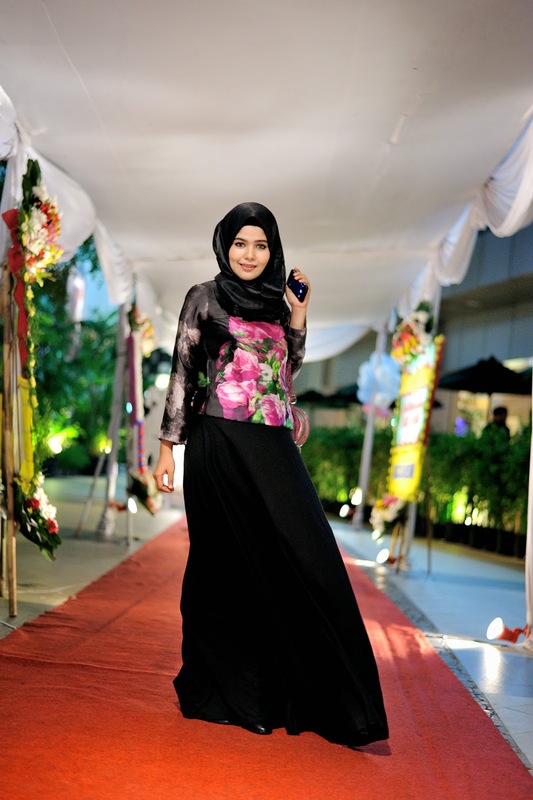 Hai all.. 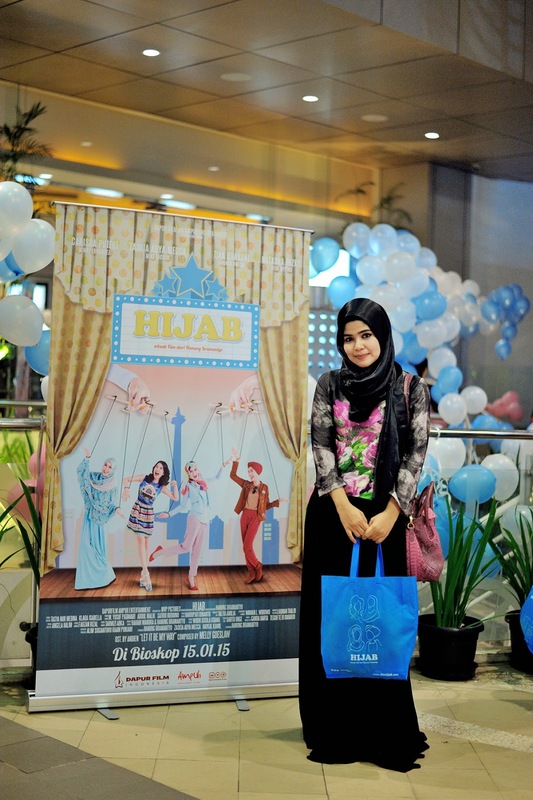 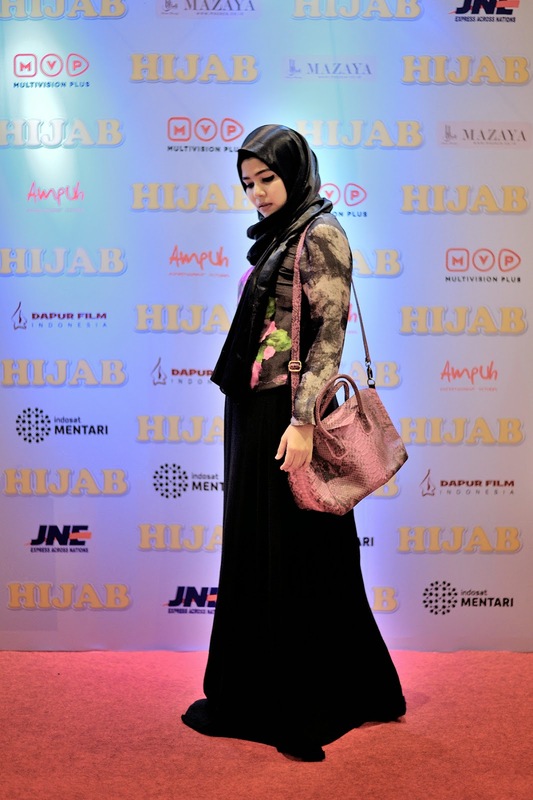 It's about my outfits for Gala premiere Film Hijab at XXI epicentrum Rasuna Said Jakarta. 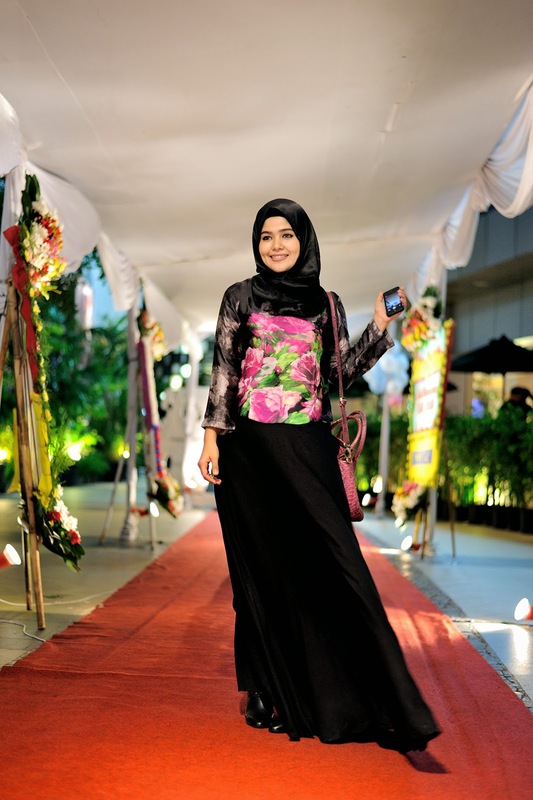 I wore my new top with roses pattern from @deenay_style , and as always my satin scaft from Nonizakiah and this skirt is a new sample for my new collection inshaAllah will launch this year, wish me luck :) Here my looks..